Epic Games has released an update to the mobile version of Fortnite which will help to level the playing field between iOS, Android, console and desktop gamers. If you've struggled to battle with the game's on-screen controls, Fortnite patch 7.30 could be just what you have been waiting for. In addition to other new features and bug fixes, the update adds support for Bluetooth controllers in iOS and Android -- and a new weapon! The cross-platform nature of Fortnite means that mobile gamers find themselves playing against people using consoles or desktop computers, and many people have complained that those on phones and tablets are placed at something of a disadvantage because of the on-screen control system. But now this all changes. 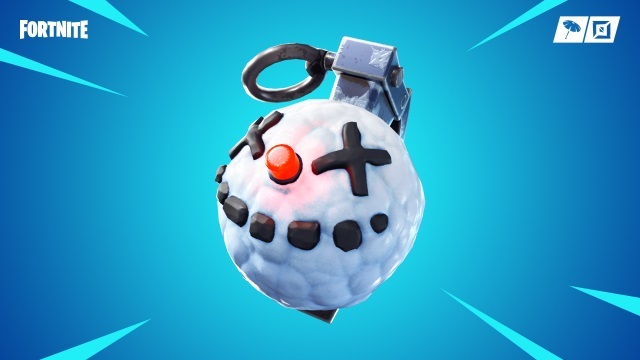 The update also adds a new item in the form of the Chiller Grenade, and a new Limited Time Mode, as well as all manner of fixes. Check out the full changelog over on the Epic Games website.